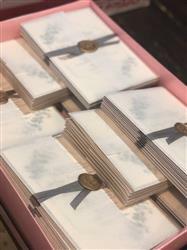 Warm White Felt Card Stock 110#, 8 1/2" x 11"
The 8 1/2" x 11" 110# Warm White is a great card stock to use for invitations and announcements. Pair it with a vellum overlay for the perfect handmade invitation. Please note that the 110# Warm White Cardstock is an extra heavy weight cardstock and is not compatible with most home printers. Please check your printer manual if you are considering printing directly onto the card stock or have it printed at a local print shop. 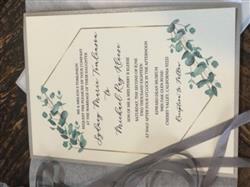 These items are often purchased together with this item: Warm White Felt Card Stock 110#, 8 1/2" x 11". Click the right arrow (swipe on mobile) to view more items. I absolutely love this paper. Unfortunately my printer was not able to work with the paper but I took it to FedEx Office and they were able to print on it. The end result is beautiful! 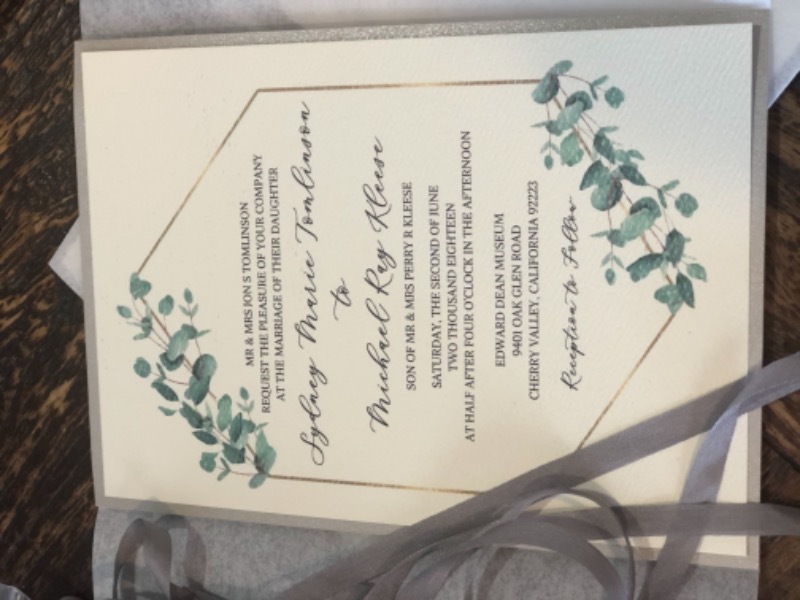 It was the best textured paper for printing organic themed wedding invitations and info cards! They looked beautiful with laser printing. Projects Greeting cards, small framed sayings and scenes. Great texture, not too dimensional. Heavy enough for panel cards. If stamping, may need to stamp several times for full coverage.